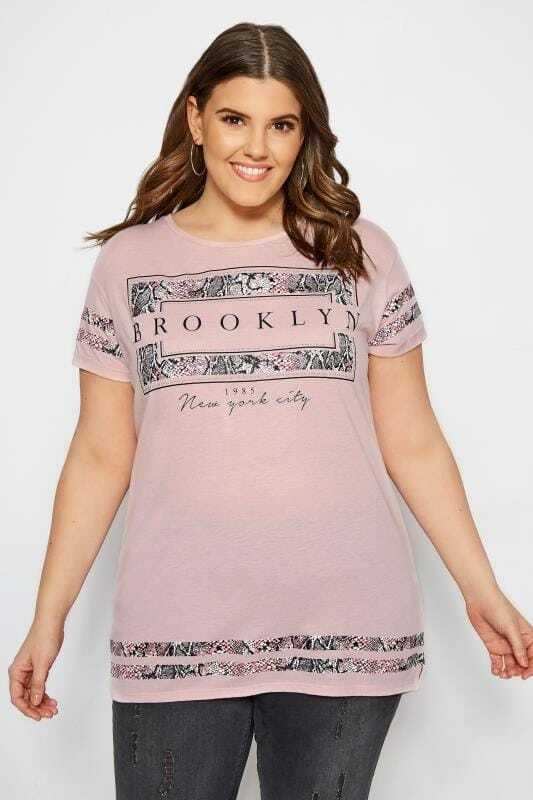 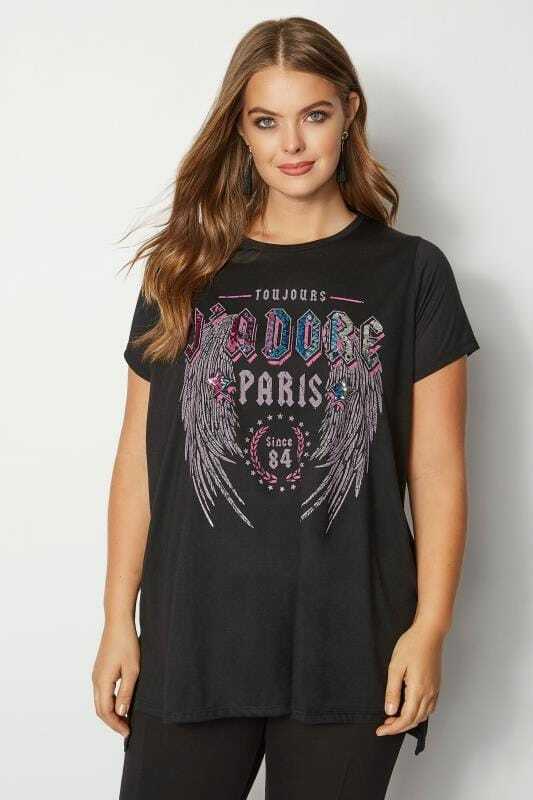 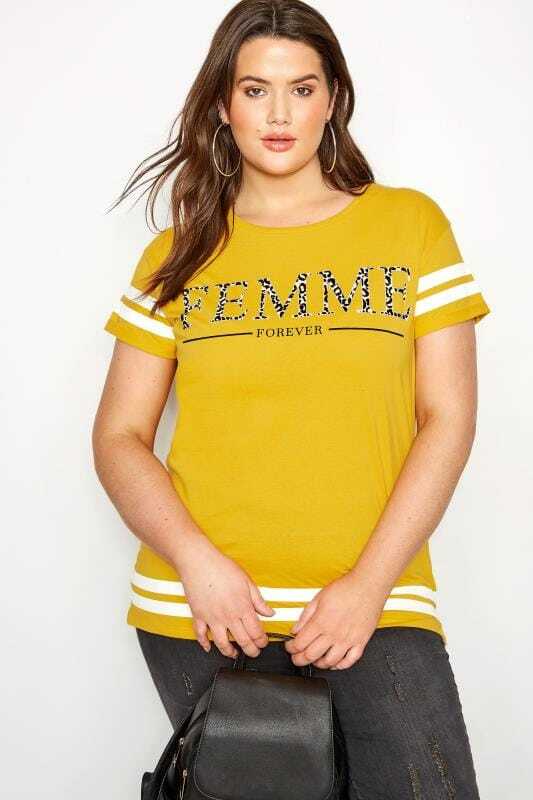 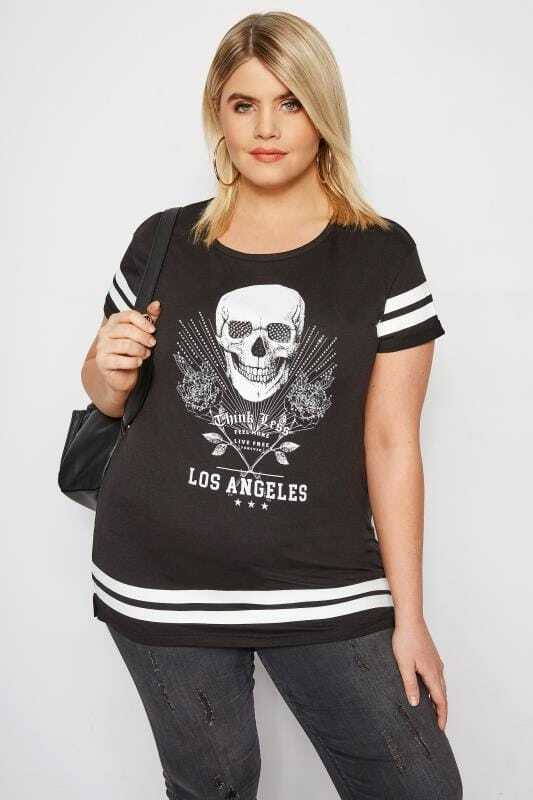 Make a bold statement in one of Yours Clothing's plus size slogan t-shirts. 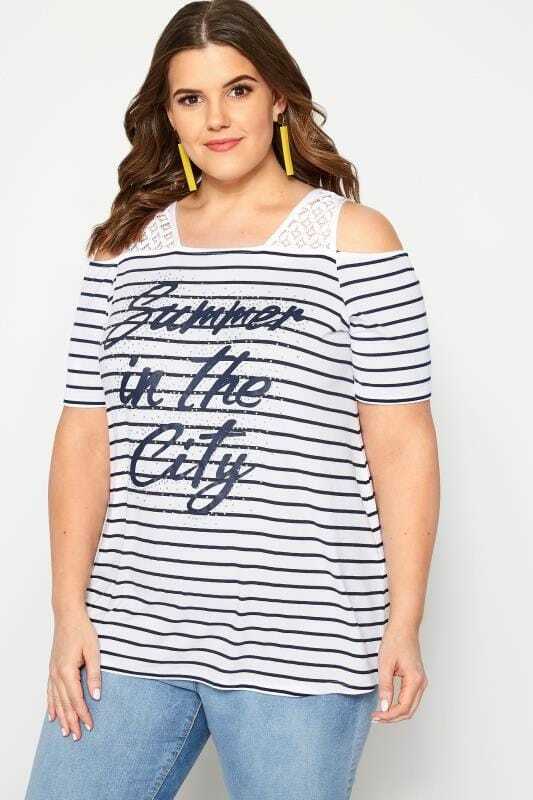 The perfect smart-casual option, dress them down with ripped jeans and trainers, or style them up with tailored trousers and mules for office-chic. 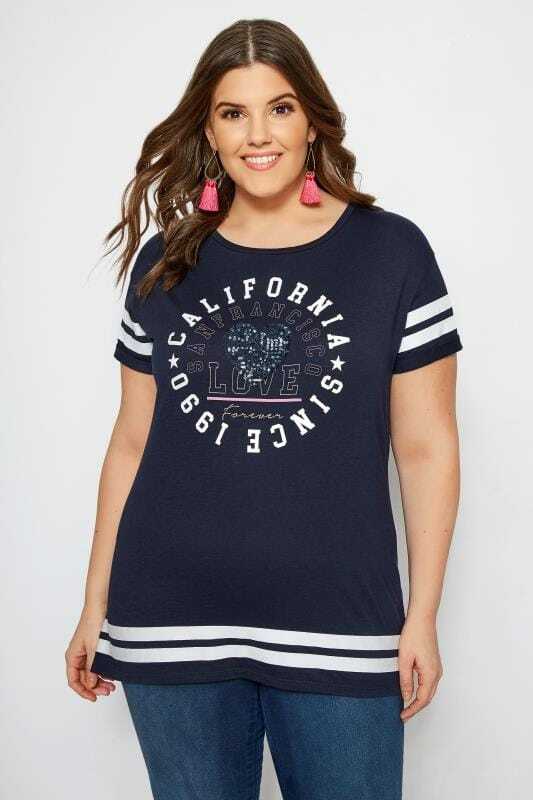 Whether you're after a dreamy romantic script or something short with a hint of attitude, we have plenty of options in sizes 16 to 36 for you to choose from.